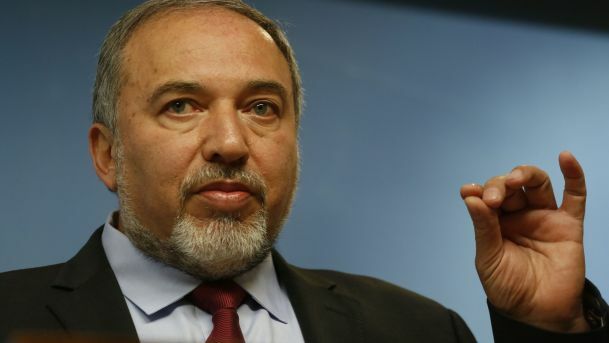 Former Israeli Defense Minister Avigdor Lieberman does not rule out that Israeli Prime Minister Benjamin Netanyahu will retire from politics if he is indicted over corruption charges before the general election in April. Netanyahu is currently under investigation in three separate corruption cases. In a third case, Netanyahu is accused of awarding favors to Israeli Bezeq Telecom Company in return for favorable coverage on the company’s website.